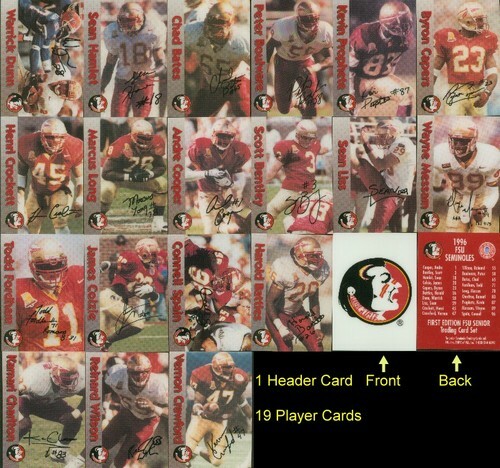 NFL Star Warrick Dunn is part of this FSU team set. This is a must for any Florida State Collector! !